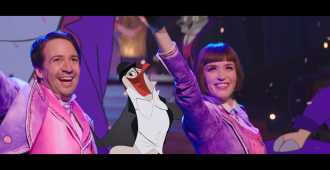 Michael Madison reviews Disney’s MARY POPPINS RETURNS on 4k Ultra HD. 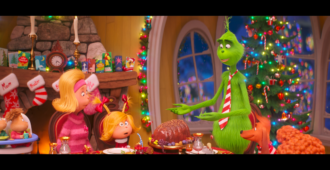 Michael Madison reviews THE GRINCH on 4k Ultra HD from Universal Studios. 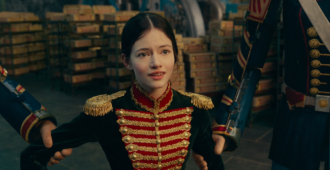 Michael Madison reviews THE NUTCRACKER AND THE FOUR REALMS on 4k Ultra HD from Disney. 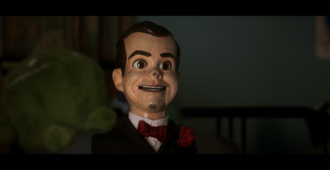 Michael Madison reviews GOOSEBUMPS 2: HAUNTED HALLOWEEN on Blu-ray from Sony Pictures. 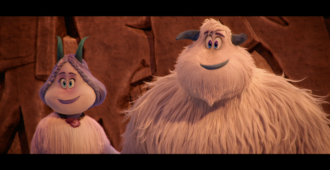 Michael Madison reviews SMALLFOOT on Blu-ray from Warner Bros.
Michael Madison reviews the Pixar Short Films Collection Volume 3 on Blu-ray from Disney. 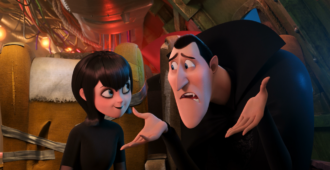 Michael Madison reviews HOTEL TRANSYLVANIA 3: SUMMER VACATION on Blu-ray from Sony Pictures. 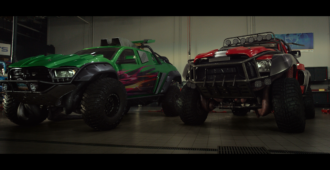 Michael Madison reviews MONSTER TRUCKS on Blu-ray from Paramount Pictures. 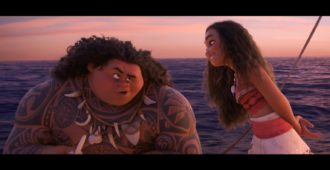 Michael Madison reviews MOANA on Blu-ray in 3D from Disney. 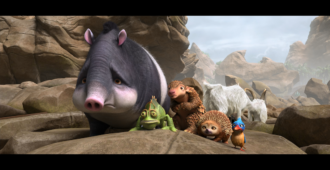 Michael Madison reviews THE WILD LIFE on Blu-ray from Lionsgate Films. 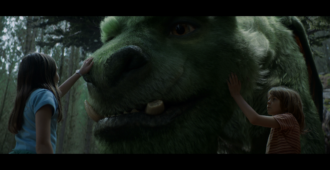 Michael Madison reviews PETE’S DRAGON on Blu-ray from Disney. 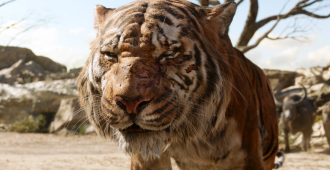 Michael Madison reviews Disney’s THE JUNGLE BOOK on Blu-ray.